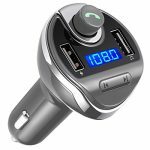 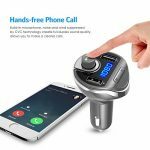 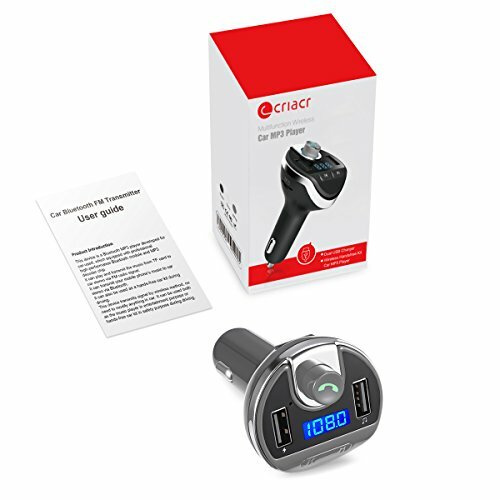 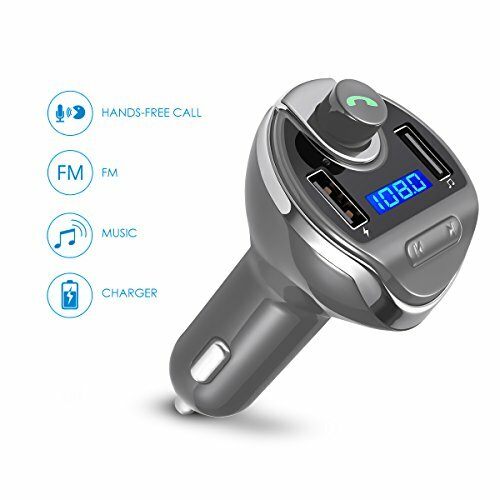 – Plug the FM transmitter into your car cigarette lighter socket for power and please find search this device with the name of T20. 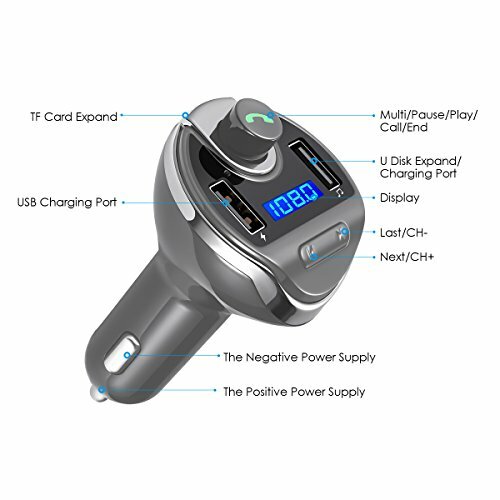 – Please change another stable channel if it has a lot of static because of frequency conflict. – Please press the knob to adjust the channel when the screen displays the channel interface. 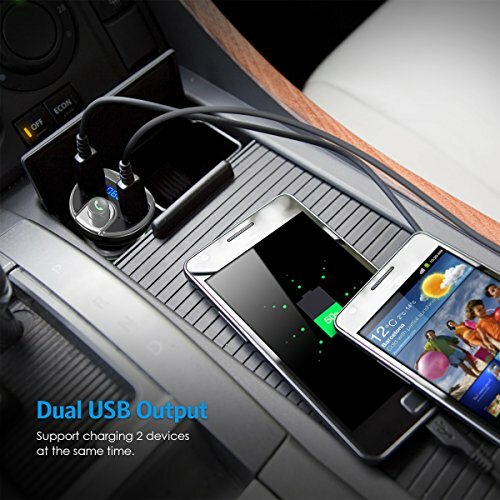 Universal Compatibility & Memory Function – Supporting mobile’s A2DP function, work with SD, TF card and U disc. 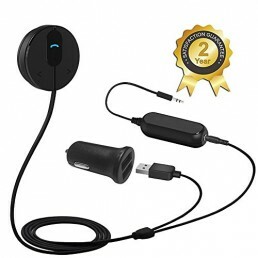 Fit for most of the smartphones Samsung iPhone, iPad, tablet and more devices that equipped with bluetooth function. 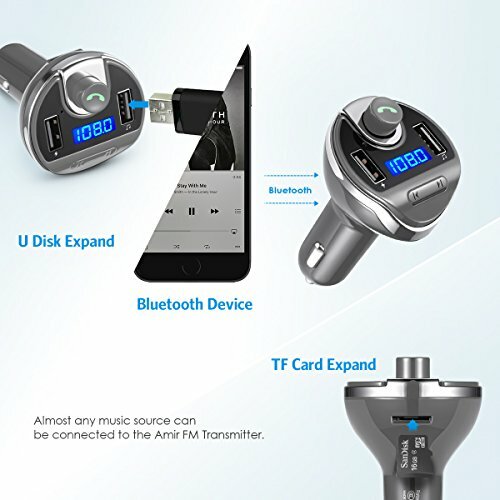 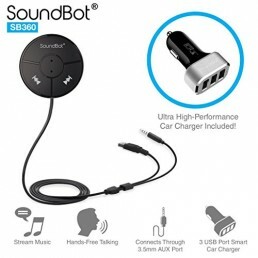 Besides, it will automatically connect to its memorized paired Bluetooth device when power on.